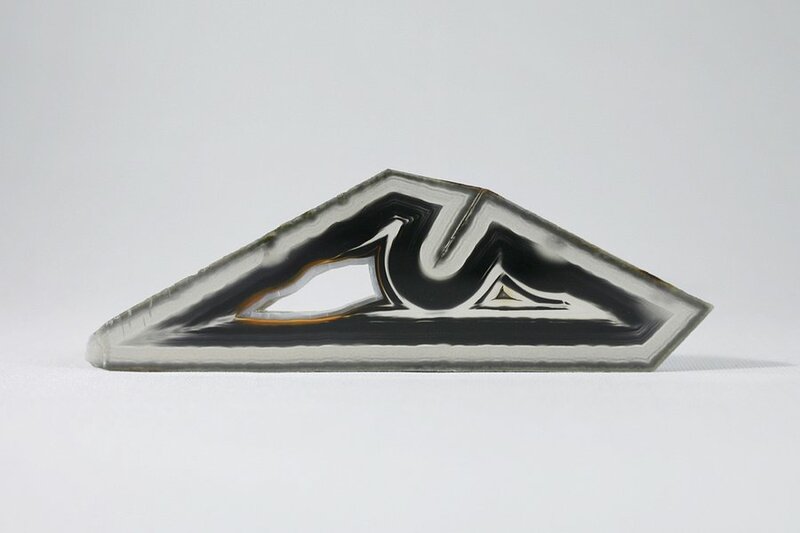 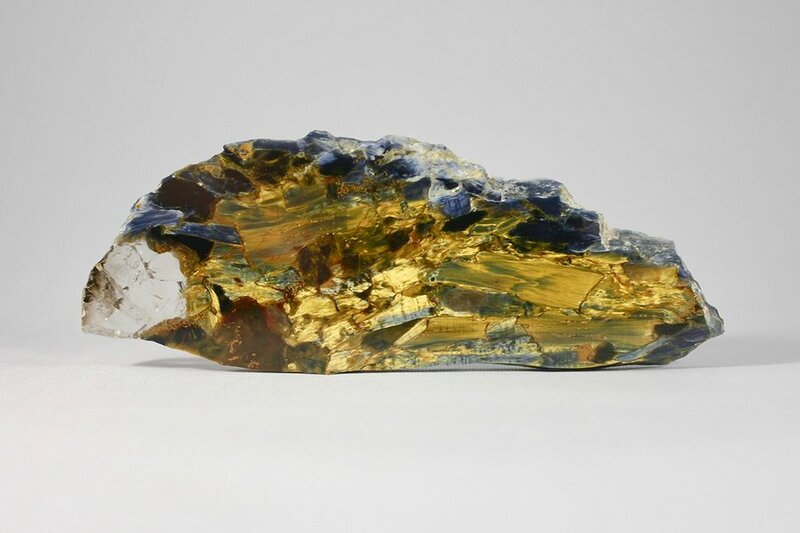 Polyhedroid Agate slice​​ from Brazil. 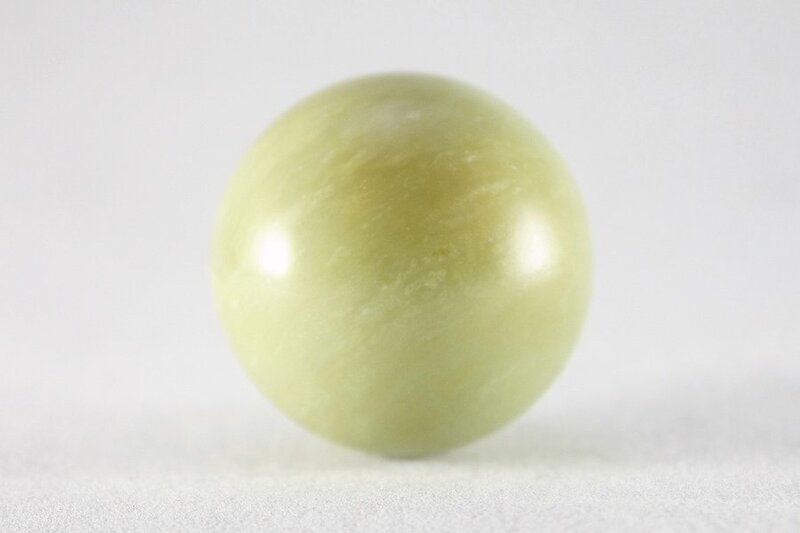 ​A Green Opal sphere from Madagascar. 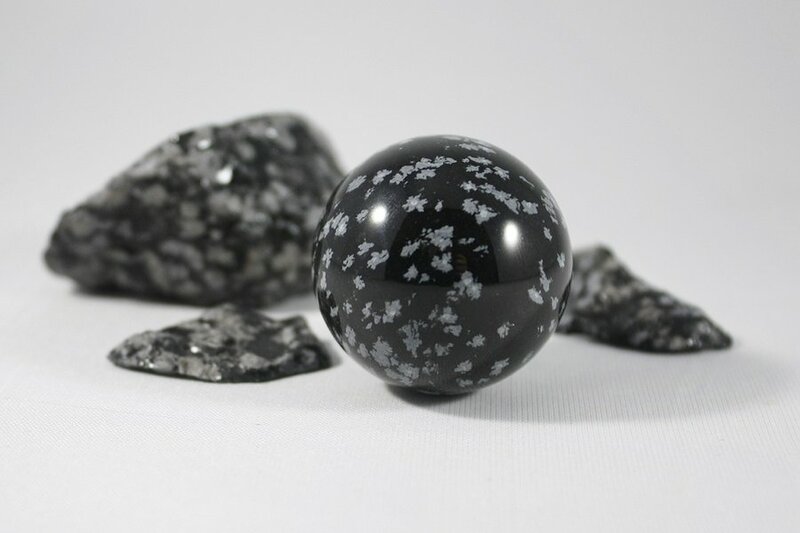 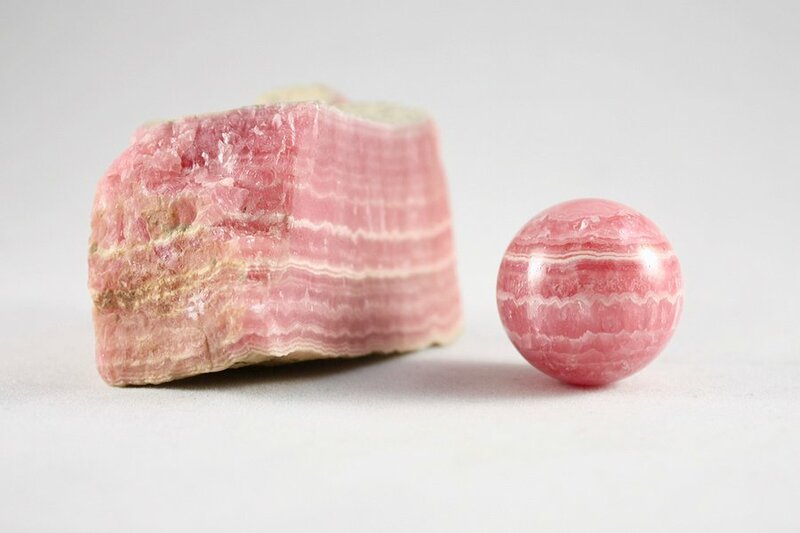 A Rhodochrosite Sphere, likely from Argentina. 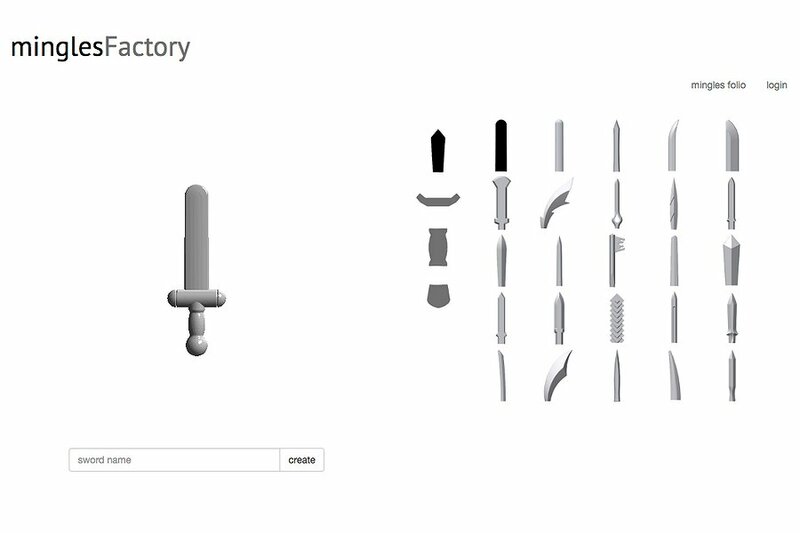 A platform in which users can design their own LEGO Minifigure scaled swords from a possible 221,000 combinations and have them uploaded to and 3D printed on Shapeways. 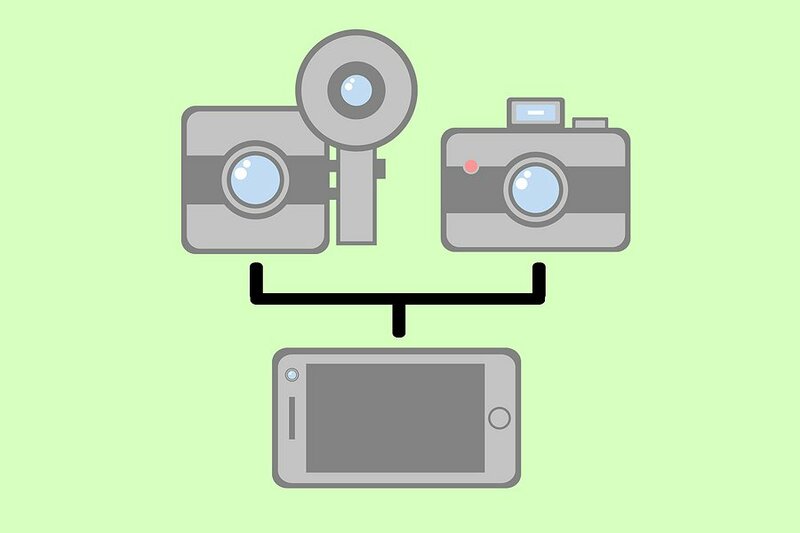 “momentree” is an iPad application which allows a users photo collection to be organised and navigated using a family tree.